iPhone is disconnected connect to iTunes: how to unlock? One of the main features of Apple gadgets are increased security requirements for personal data. That is why access to the device itself, as well as various services, for example, iCloud, the AppStore is protected by a lock password and personal account. If this combination is forgotten for some reason, then the owner of the gadget will have exactly 10 attempts to enter it correctly. Otherwise, the screen will show the treacherous inscription "iPhone is disconnected, connect to iTunes". How to act in such a situation and how to unlock your gadget will try to figure out further. Despite the fact that forgetting the 4-valued combination is extremely difficult, in practice it is not at all uncommon. Moreover, the smartphone may well be taken up by the child and replace the existing combination. Obviously, in such a situation, even for 10 attempts, it is hardly possible to pick up a password, unless you guess. 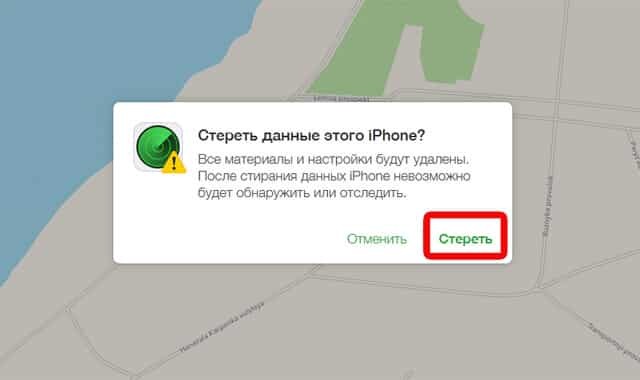 Separately, it is necessary to consider the situation when the message “iPhone is disconnected, connect ...” appears on the gadget with the jailbreak procedure performed. Firstly, any iPhone has a security system or a counter, which means there will be only 10 attempts, and then the gadget will be disabled with reference to iTunes. Secondly, the selection of the correct combination manually is from the field of probability theory. Using simple arithmetic calculus, it can be determined that it may take up to 4 days or more to go through the 60-valued combination. 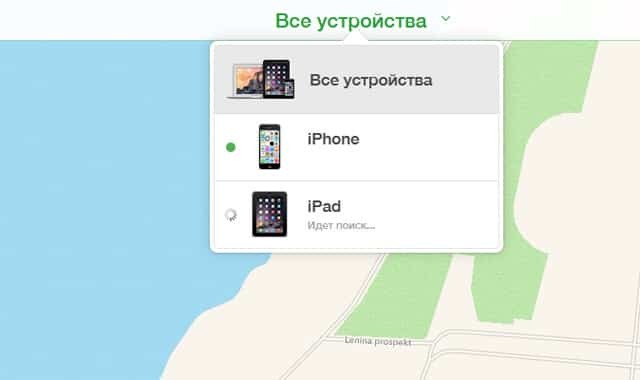 Thirdly, for the implementation of the procedure you need another gadget, preferably a PC, which is authorized in iTunes and synchronized with the problematic smartphone. The option, of course, doubtful, but since it exists, it is worth considering. First of all, you need to connect both gadgets via USB cable and run the application on your PC. When the program recognizes the smartphone, you need to start synchronization. After that, the message "iPhone is disconnected, connect ..." should disappear. A normal reboot of this result will not give and this should be taken into account. This method allows you not only to reset the attempt counter, but to completely reset the lock password. When the notification “iPhone is disabled, connect to iTunes” appears, first of all you need to turn off the gadget and activate the DFU mode (Device Firmware Update / Device Firmware Update). To do this, simultaneously press and hold the central button (Home) and the power button (Power) for about 10-20 seconds. After that, the “Power” button is released, but you have to hold the center until the gadget is fully turned on. In this mode, you need to connect your smartphone to a PC using the included data cable (USB). Unlocking the gadget through a wireless connection will not work and this should be taken into account. ITunes should recognize the device in recovery mode — a corresponding notification appears on the screen asking for confirmation. On any modern Apple gadget, it is possible to activate the "Find ..." function and geolocation mode. If it is activated, and the smartphone itself is connected to the Internet when the message “iPhone is disconnected ...” appears, then you can unblock it via iCloud cloud resource, from any computer or phone. On the official website of the service in the appropriate tab you will need to select the problem gadget. Recall that you can sync via iCloud several different products from Apple, which will be displayed in the list of devices. Next will open a map of the area indicating the location of the smartphone and the menu in the upper right corner of the screen. Here, select the “Erase iPhone” icon, which activates the process of deleting all user data, including the set passwords. It should be remembered that you can log in to iCloud and confirm the procedure for deleting data only with a password to your AppleID account. After the request is restarted, the protection combination will not follow, and all lost documents and programs can be restored via the cloud service (unless of course a backup has been created before). First, remove the keychain along the way./ var / Keychains». Secondly, in the file "com.apple.springboard.plist", Which can be found in the settings folder along the path"/private/was/mobile/Library/Preferences"Need to change the value of the parameter"PasswordProtected"From" 1 "to" 0 ". In all operating systems whose version is higher than 4.0, absolutely all keys are included in the file “systembag.kb"Which is on the way"/ var / keybags /". If you try to change something in this file, the gadget will be permanently disabled, and it will be impossible to unlock it, even according to the official procedure.